Soraa, the world leader in full-spectrum LED technology and illuminator of the world’s most renowned, museums, historical buildings, hotels, and luxury retailers, announces the expansion of our Soraa VIVID line with omnidirectional lamps, delivering ambient lighting with the quality of light you’ve come to expect from all of our professional lamps and fixtures. Soraa omnidirectional lamps feature several key differentiators. Soraa’s very small point source packages give our lamps an uncompromising optical quality, allowing for the unique ability to create perfect center-to-edge light distribution with beautiful colors. This means lighting designers, specifiers, and architects have the ability to deliver beautiful light across a multitude of environments where ambient light is an essential and highly visible component of a project. Soraa VIVID omnidirectional lamp design is guided with regard for the presentation of natural light, offering the optimal rendition of colors and shades of white. To achieve this, Soraa harnesses cutting-edge color science, paying special attention to the well-known red-rendering index R9 and to the state-of-the-art TM-30 color rendition method, ensuring a natural saturation and precise rendering of specific colors. Soraa is also leading innovation in the field of white rendering, and has developed its own calculation method to render white tones faithfully, which underpins Soraa’s Natural White™ technology. The careful optimization of these techniques results in rich, authentic colors, and infinite shades of white—just like natural light provides. Soraa’s expertise in color science benefits extraordinary destinations across the globe where the precise rendering of true colors and whites play a lead role in the environment, including the Palace of Versailles (Versailles, France), Gieves & Hawkes (London, England), the Conrad Hotel Osaka (Osaka, Japan) and the Pola Museum (Tokyo, Japan). “Shinko has recognized and appreciated Soraa’s LED quality for a very long time now”, says Hiroaki Ichikawa of Shinko Electric Co., a leading distributor of general lighting solutions based in Japan. “The full spectrum color, optics, and low flicker are all qualities that only Soraa products can create. These light sources mean we can recommend products with confidence for projects that require truly natural light”. Commercial: Hospitality and Restaurant decorative fixtures, general purpose lighting, outdoor venues, and common areas. Residential: Decorative fixtures, floor and table lamps, and outdoor fixtures with dimmable functionality. 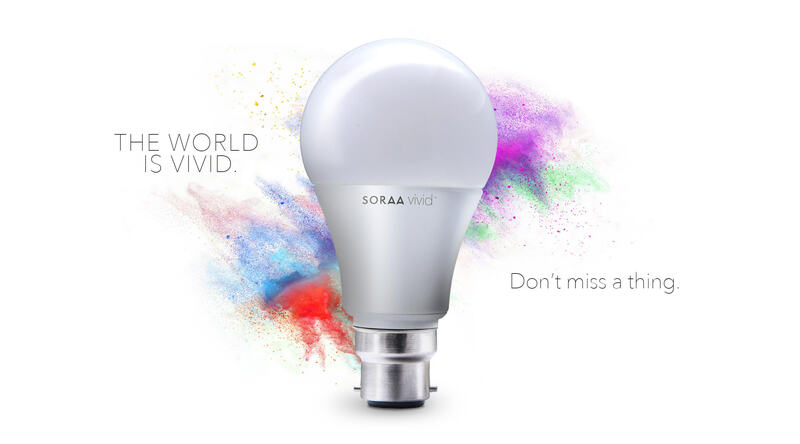 Soraa VIVID omnidirectional lamps are available now and are a part of Soraa's *Quick Ship program with 48-hour shipping. Prices for Soraa VIVID B22, E27, E26 (100v), are $17 USD per bulb. Follow us: Instagram, LinkedIn, Facebook and Twitter for more information on products, applications and industry events. 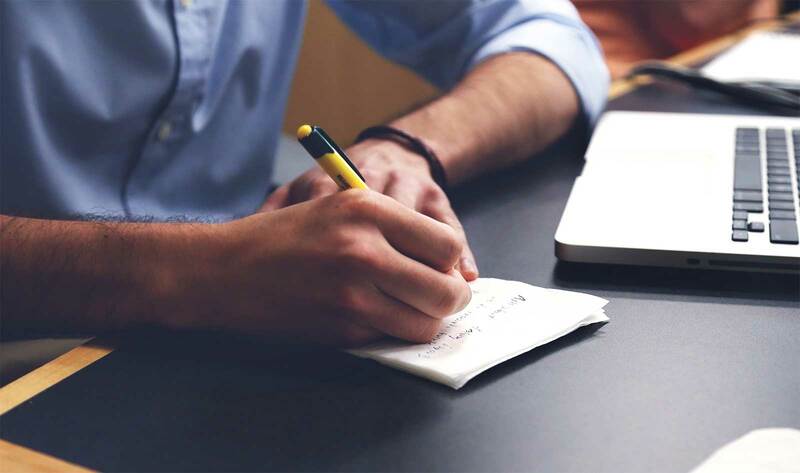 Media members interested in demos, images or more information regarding any of these solutions may reach out to Jonathan Ochart at jochart@wbradford.com or 512.415.5820. *Soraa VIVID A19 100v and the Soraa VIVID B22 are currently not a part of Quick Ship.